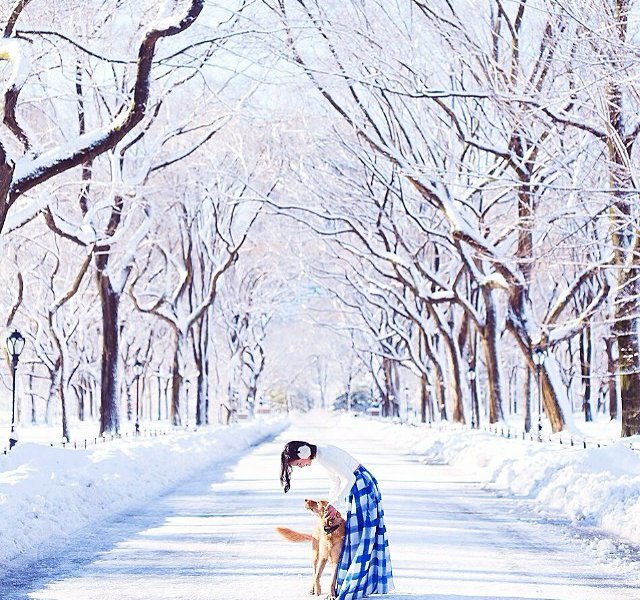 Wanderlusty scenes from cold winter months. 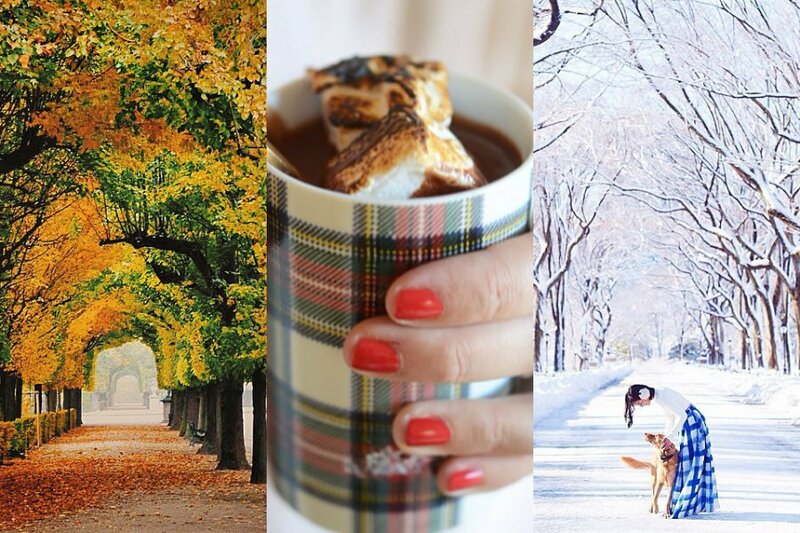 Photos by @readysetjetset, @emilyschuman, @garypeppergirl. 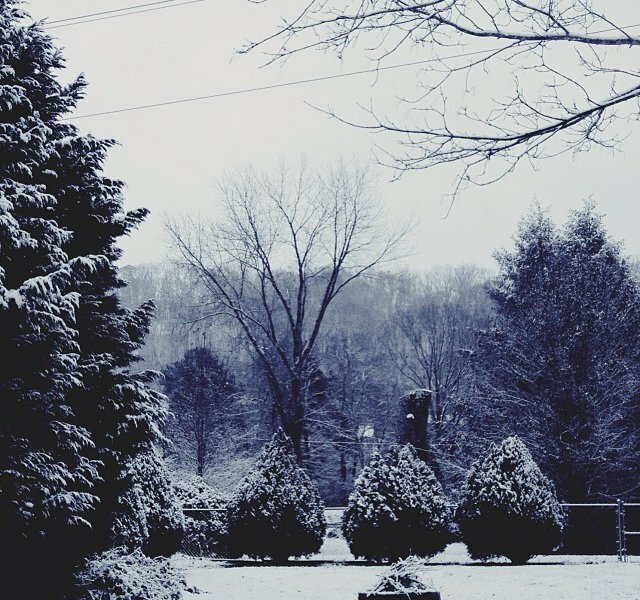 INSTAGRAM – We tend to associate bad weather with bad vibes, but why? 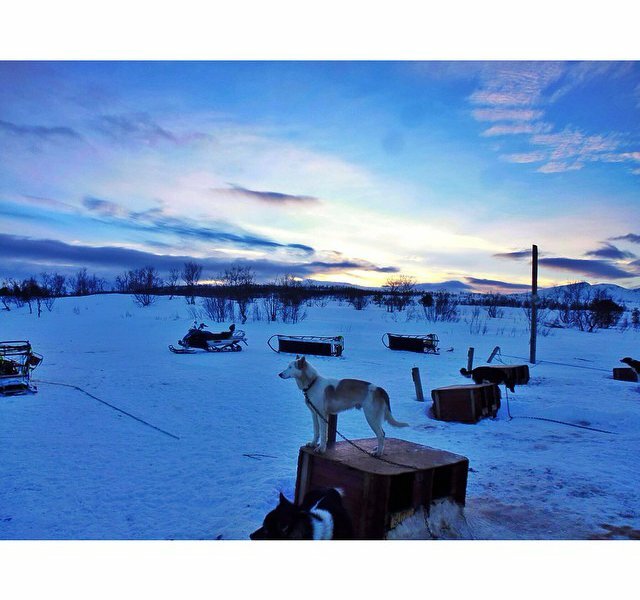 This week on #FathomInstatrip we're appreciating all the thrills you can get from the chill. 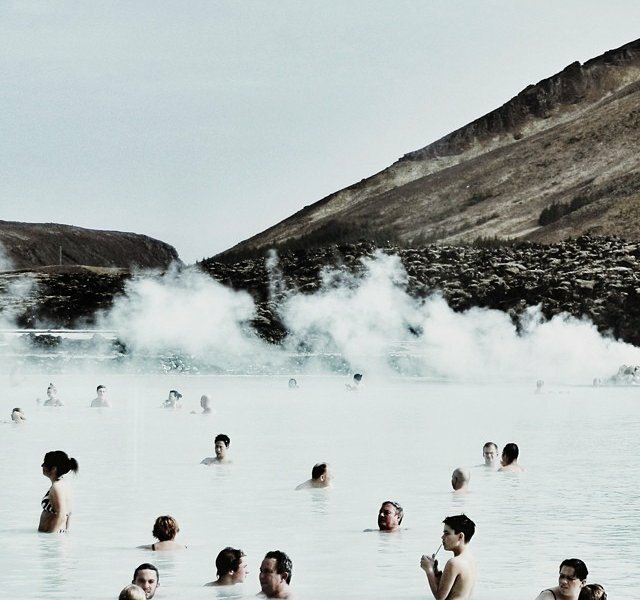 InstaTrip is a Sunday roundup of the best Instagram photos of the destination or travel theme we're featuring that week. Next up: shopping the globe. Tag your Instagram photos of your favorite shopping finds from when you're traveling around the globe with #FathomInstatrip before Friday. We'll publish the best ones we find on Fathom. 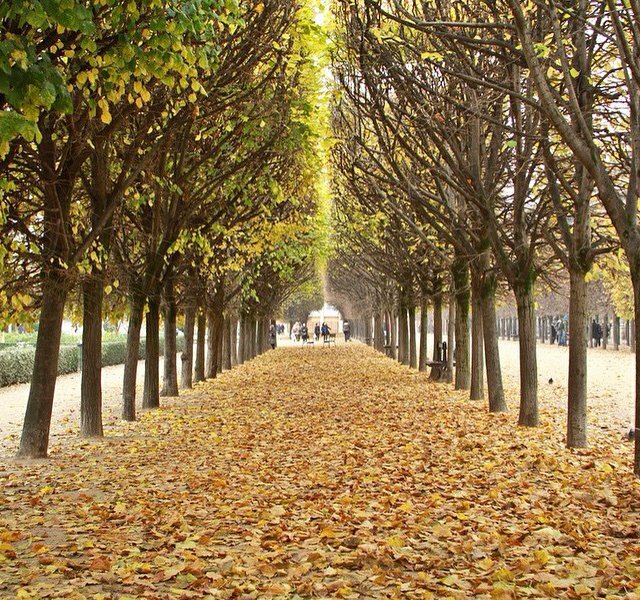 Walks through Parisian lanes full of autumnal shades. The glorious thrill of ice meeting steam. 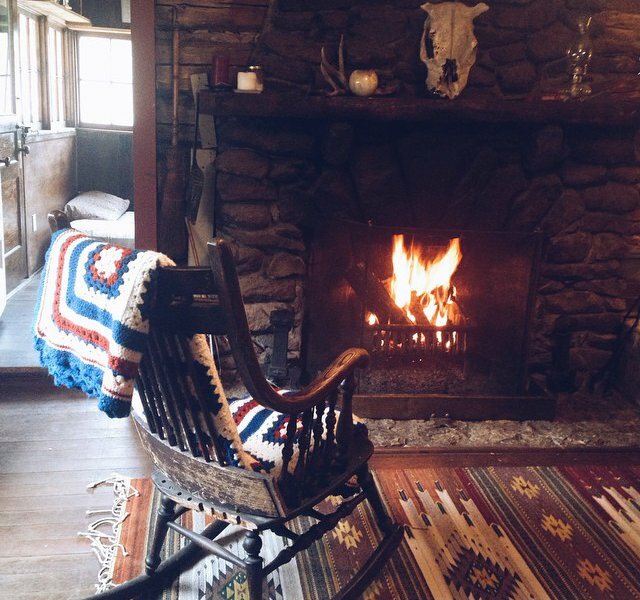 And all the necessary props: wood, blankets, roaring fire. 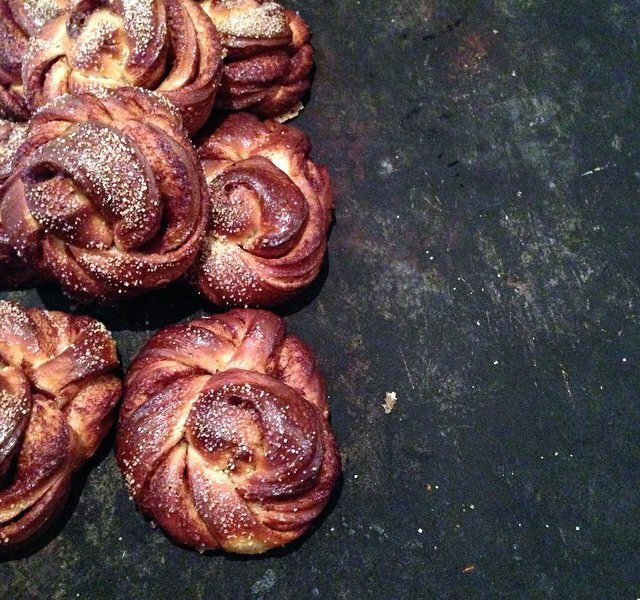 Start the morning with a sprinkle of cinnamon. 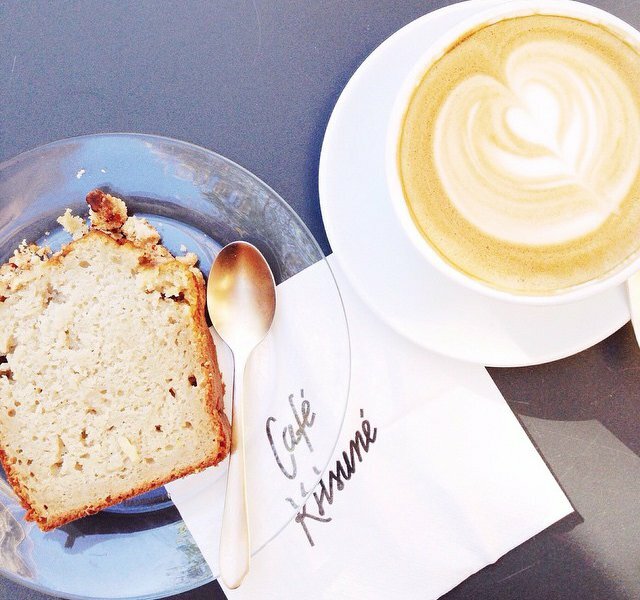 Take another coffee and cake break. 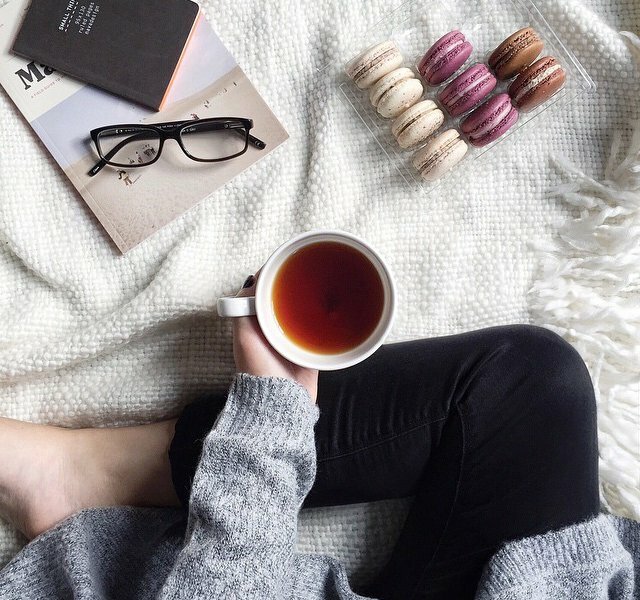 Stay in bed with macarons and a cup of tea. 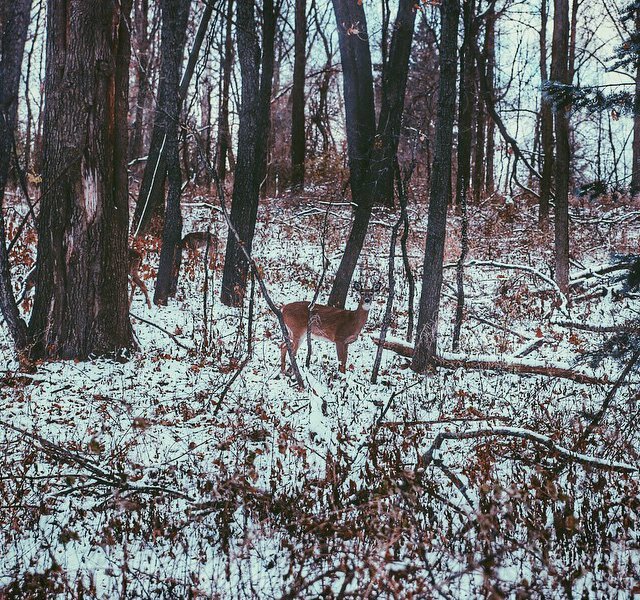 Catch a glimpse of deer hiding in snow-covered forests. Break out the dog sleds. 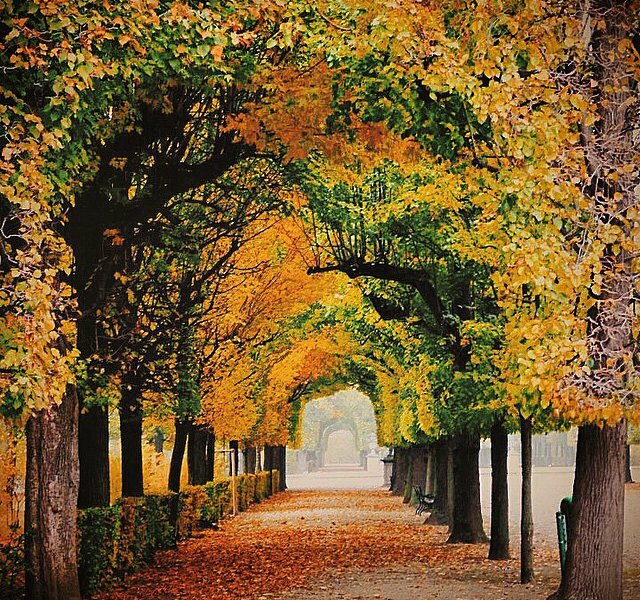 Take in a "tunnel of green and yellow" with your eyes (and camera). 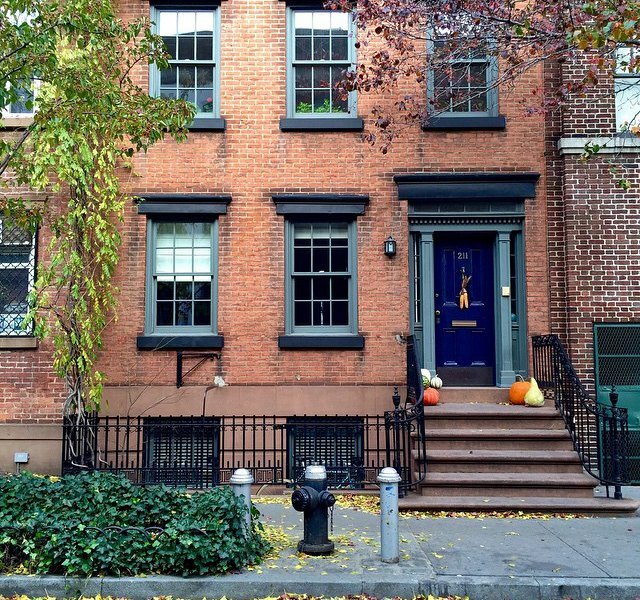 Decorated stoops on NYC streets. 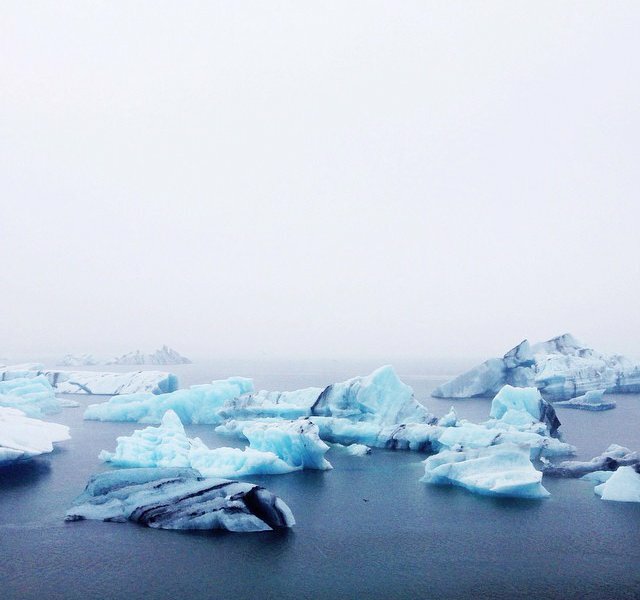 Appreciate a "view of the glacial madness" in Jökulsárlón, Iceland. 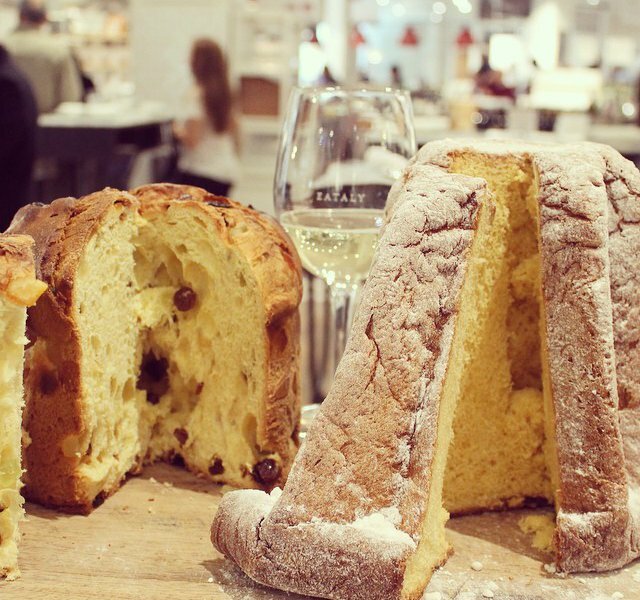 Indulge in only-at-Christmas sweets: panettone and pand'oro. 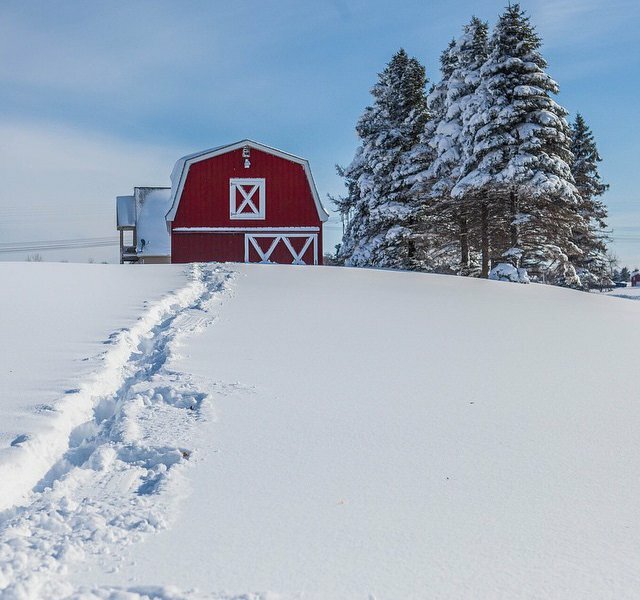 Consider the sledding potential in Buffalo, New York. Catch Central Park in a dusting of snow. 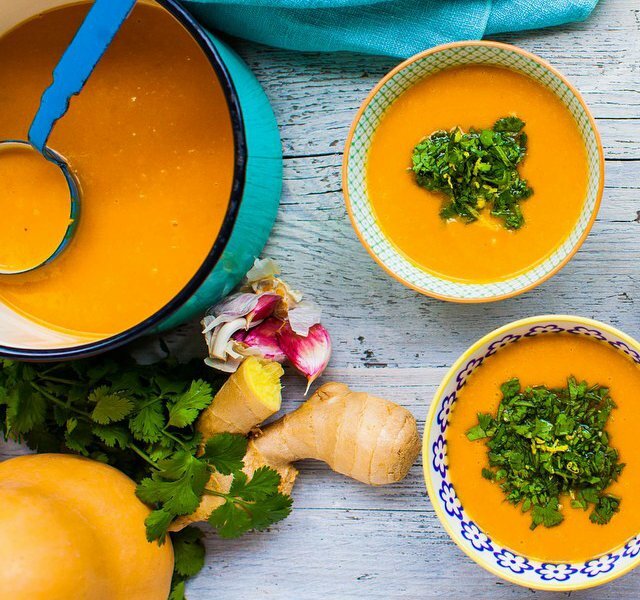 Heart-warming soups on the coldest of days. Turn on that oven. 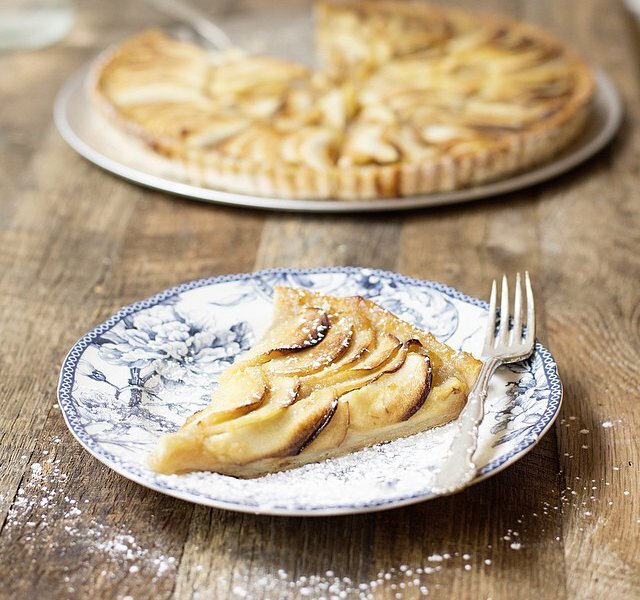 Try a French take on the American apple pie. 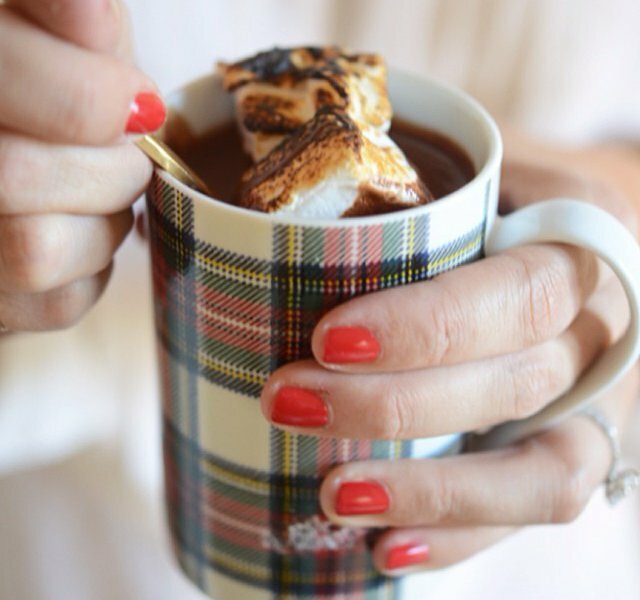 Warm up the hands and heart.